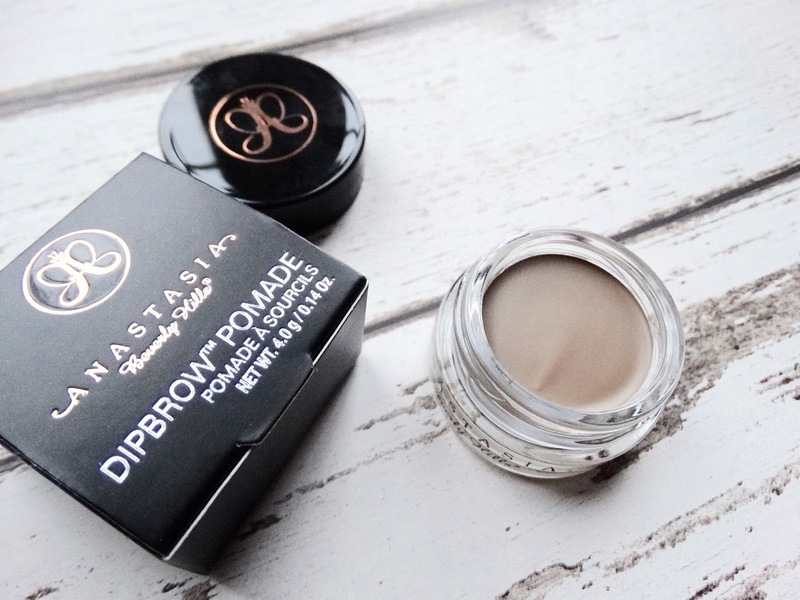 My first Anastasia Beverly Hills product was always going to be something related to brows, and it was a tough choice between the Pomade and Brow Whiz. But because I don't usually have the best relationship with brow pencils and the like - I opted for the Pomade. The shade I got was taupe as my natural hair is quite cool toned. In hindsight, I would have been better to go for the medium brown shade due to some hair changes - but the my colour error doesn't make me love the product any less. 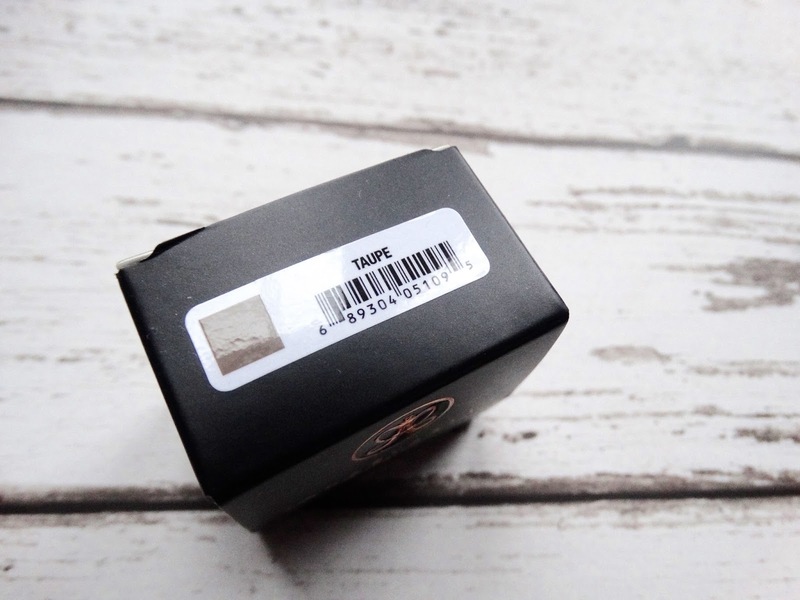 The product comes in a little pot, and I use my Zoeva winged liner brush to apply it. 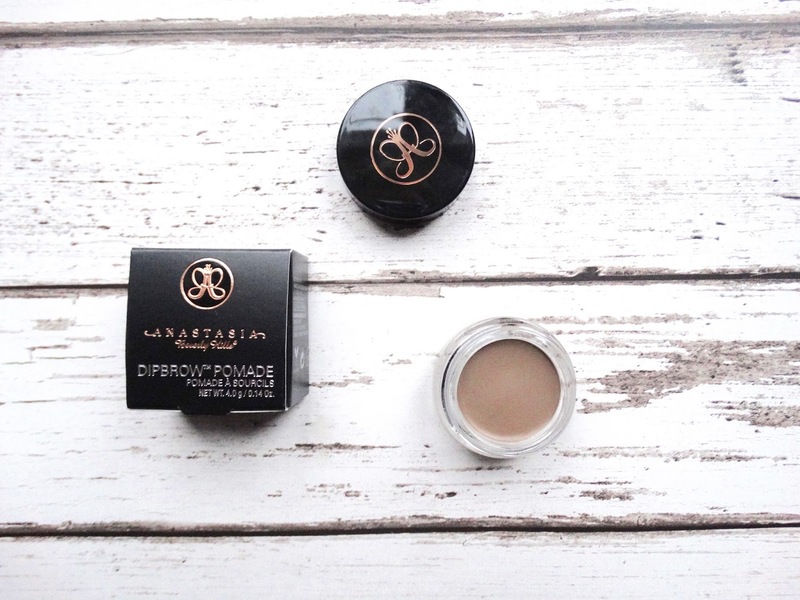 The pomade is a creamy, buttery product that applies like a dream with incredible pigmentation, and using a thin brush with it means my brows are perfectly precise every day. 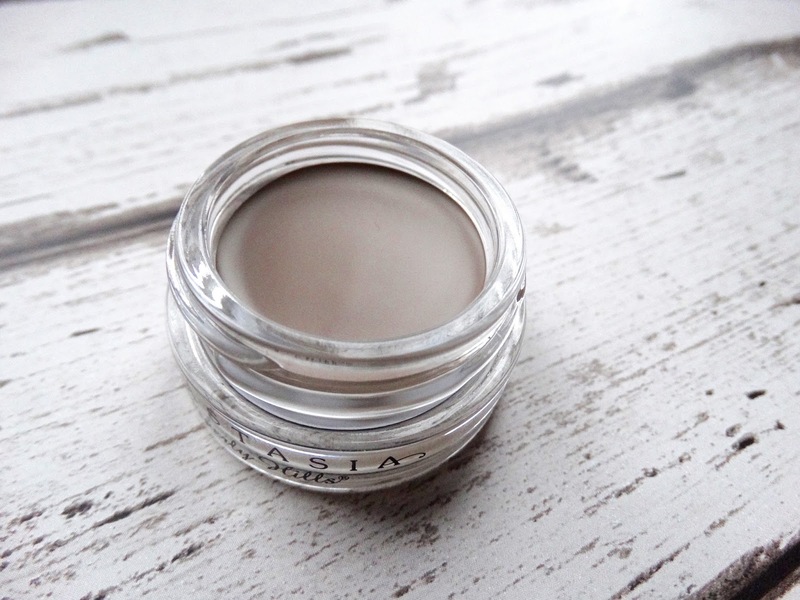 I've used this every day since Christmas and there's barely a dent in the top layer of product so, although maybe a little more expensive that most brow products, is well worth the investment.